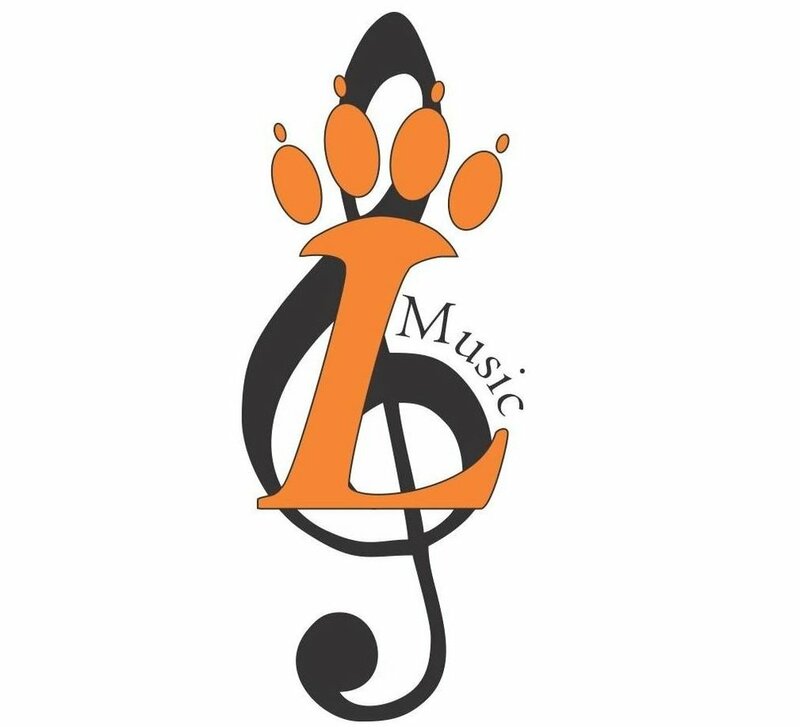 A physical form will need to be completed for each student participating in Loveland Show Choir for the 2018-2019 season. IF your student HAS a 2018-2019 physical form on file already with the Athletic Department, you can put a note in your show choir paperwork to let them know. IF you HAVE NOT turned it in yet, please make a copy and include it.